King Cabinet Makers is a family run bespoke furniture designer and bespoke furniture maker business. 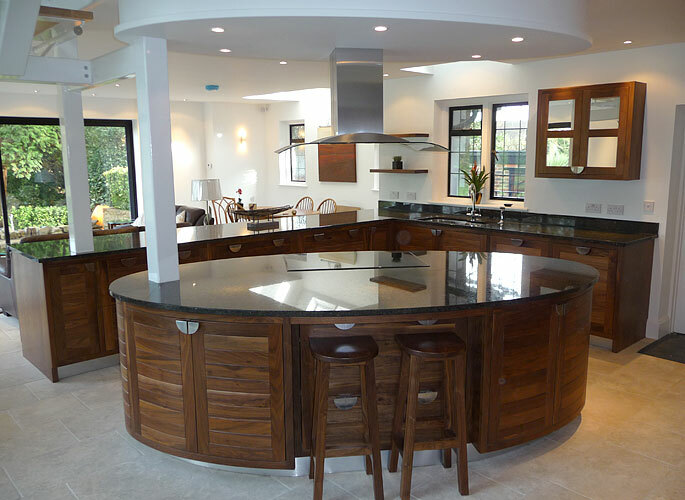 We are a specialist designer and maker of bespoke kitchens, bespoke home furniture, and bespoke business furniture in Sussex, London, Kent, Surrey, Hampshire and South East England. We also offer specialist joinery services that offer architectural solutions in new builds and to renovate and refurbish existing décor or create unusual furniture for small spaces. Established in 2002 by owner Scott King, we expertly and seamlessly design and make furniture to meet the exact needs of our clients. 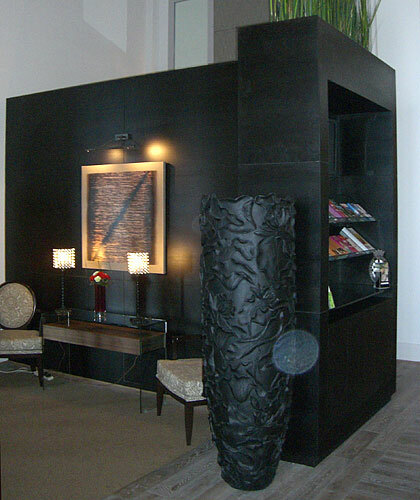 Creating spaces that work perfectly and provide the ‘Wow’ factor in every home. Scott qualified in Furniture Making at Ryecotewood College Oxfordshire in the 1990’s and following an apprenticeship at an esteemed firm, combined with several years’ experience making furniture for prestigious clients across the UK, he returned to his home town to follow his dream of running his own furniture making business. Passion for his work sees Scott providing professional advice and guidance to his customers and always bringing their vision to reality, often with added extras. Scott and his team of award winning furniture makers use traditional and modern techniques and materials, to create a variety of bespoke furniture and specialist joinery including handmade kitchens, bespoke bedroom furniture, custom made bathrooms, bespoke made tv/media cabinets, fitted bookshelves, bespoke coffee tables, contemporary staircases and much more. By working closely with our client, we ensure that every piece of custom designed and handcrafted furniture commissioned is perfect down to the smallest detail. Care and attention is paid to craft every item so it is pleasing to the eye, whilst offering complete functionality within the allocated budget. 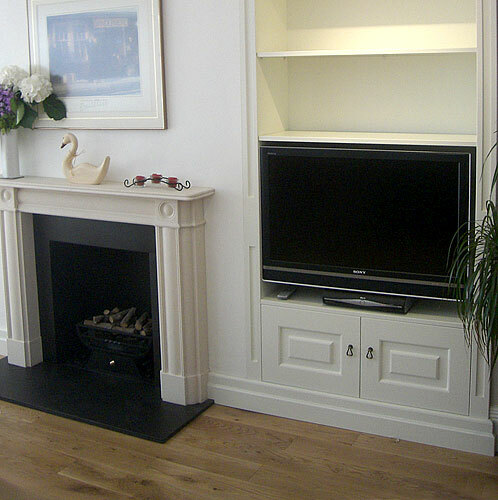 We make everything in our workshop enabling installation to be achieved with minimal disruption to your time and home. We are experienced at working with interior designers and architects and happy to work with their designs and co-ordinate work to fit the project schedule. We also undertake all types of custom specialist joinery, including flooring, bespoke doors & cupboards, handcrafted stairs and solid wood window framework and fitting.